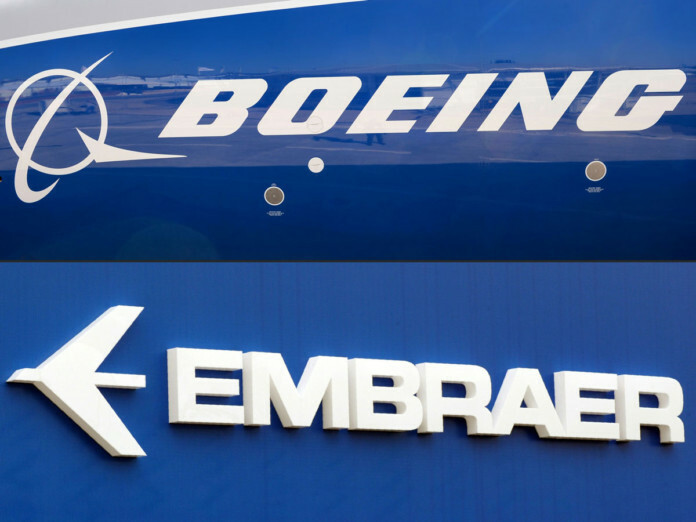 The Boeing Company and Embraer today confirmed the two companies are engaged in discussions regarding a potential combination, the basis of which remains under discussion. There is no guarantee a transaction will result from these discussions. Boeing and Embraer do not intend to make any additional comments regarding these discussions. Any transaction would be subject to the approval of the Brazilian government and regulators, the two companies’ boards and Embraer’s shareholders.